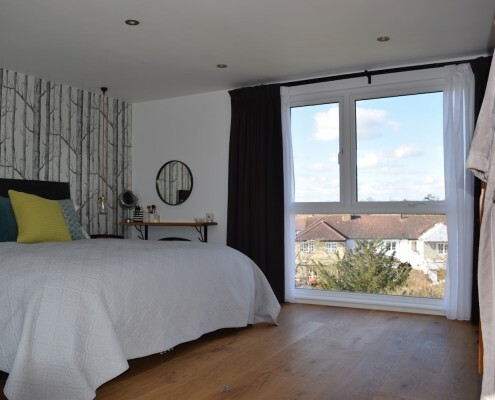 Taylor’d Loft Conversions is an expert loft conversion designer and builder serving clients in Surrey and the surrounding areas. 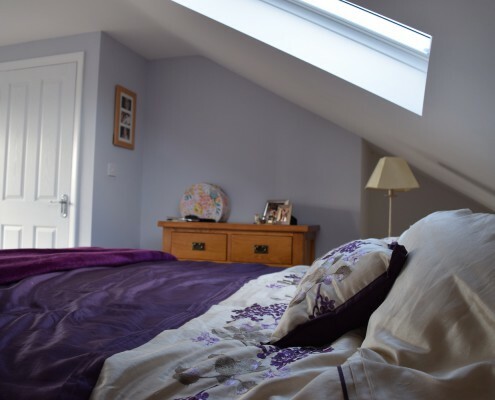 An attic conversion is one of the best investments you can give to your Purley home. By increasing the square footage of your space and creating a new living area, you can renew the dimensions of your current dwelling without having to shell out as much money. With almost ten years of experience in the field, our company has come across many projects in the area. Each one of them required a unique design and presented their challenges. With our dedication, focus and the skill of the experts on our team, we offer our clients the best balance of value and excellence in artisanship. 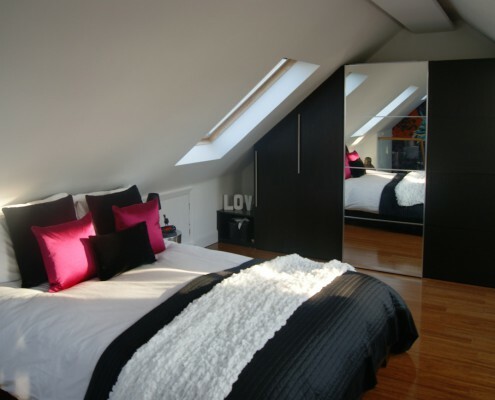 Our company offers very reasonable rates for loft conversions in Purley. 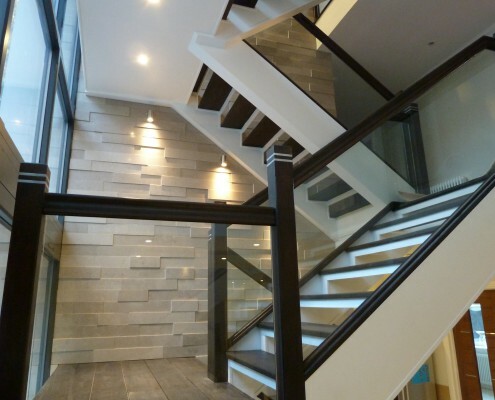 Whether you are eyeing a luxurious new loft or stretching a budget, let our expertise of the entire process guide you. 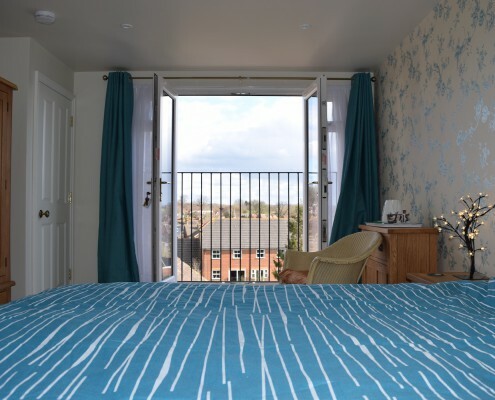 From your first conversation with us until the final day of construction, Taylor’d Loft Conversions will be right by your side. There are many ways to customise a loft. Many factors come to play over how much you can do with your loft. Feel free to talk to us about any of your concerns. 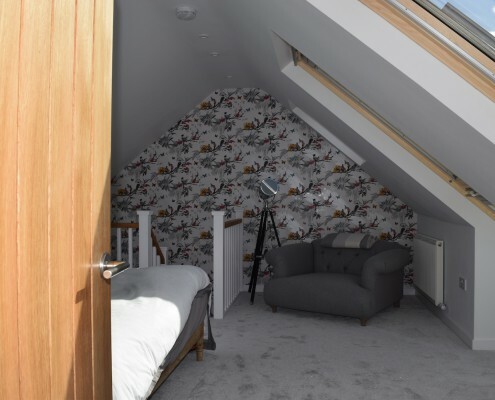 Ask our loft conversion expert team on how to turn your ideas into a reality for your home. 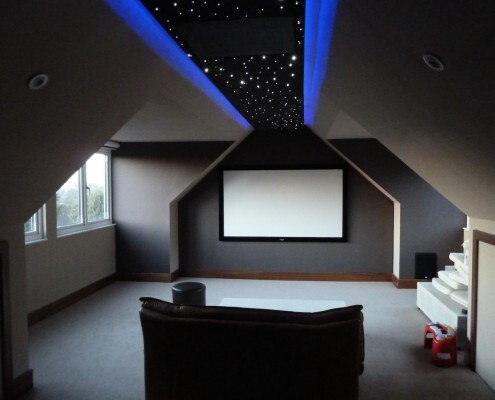 Contact us today to find out how we can help you with your loft extension project in Purley. We’ll be happy to come and meet you to discuss your project requirements.